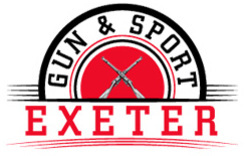 Due to current UK laws you have to be 18 years or older to purchase any firearm or airgun. Guns cannot be delivered to your home address and must be collected from us or sent to a 3rd party registered firearms dealer for you to collect. When collecting your gun please provide a valid form of identification for airguns and or your firearms/shotgun certificate as required .